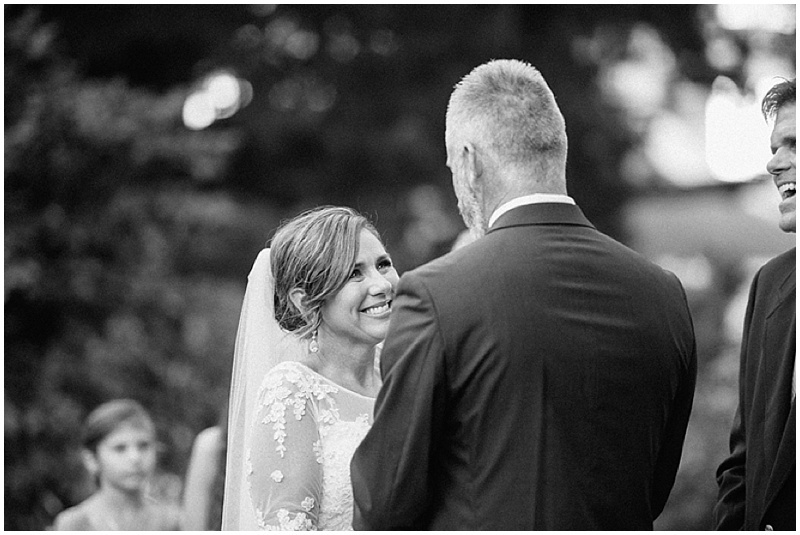 We end the week with a celebration of love for these two creative people. 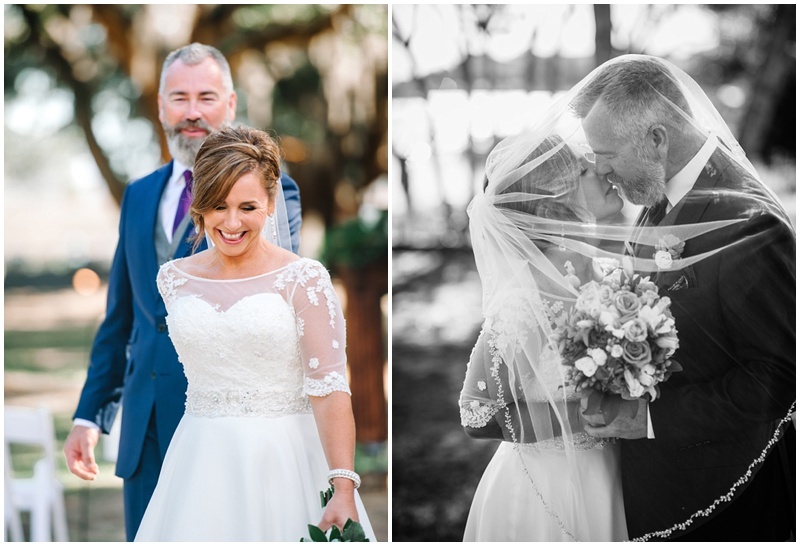 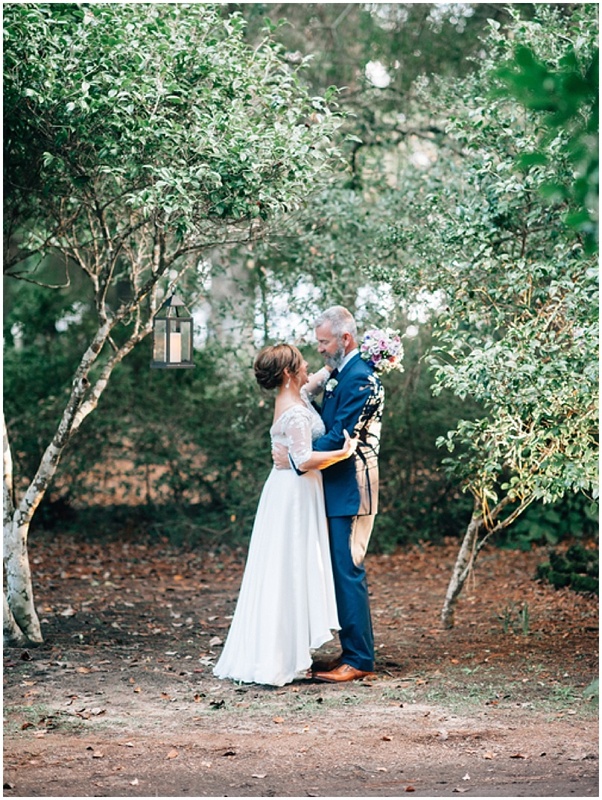 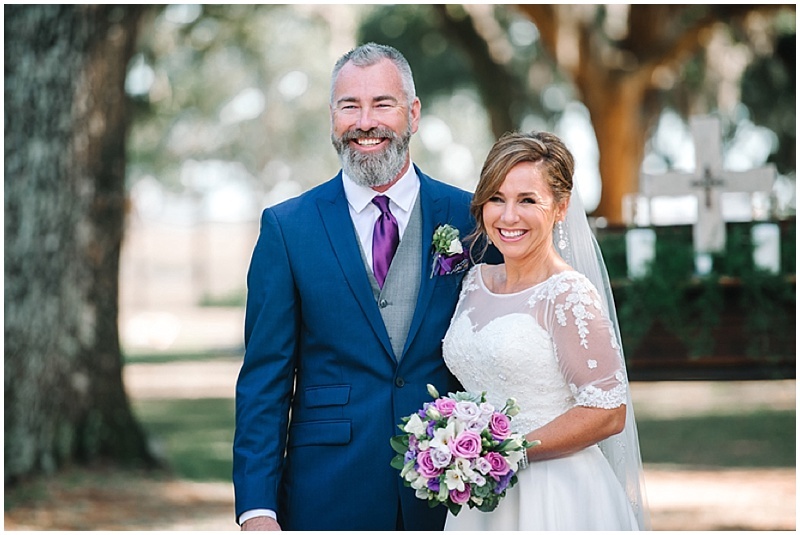 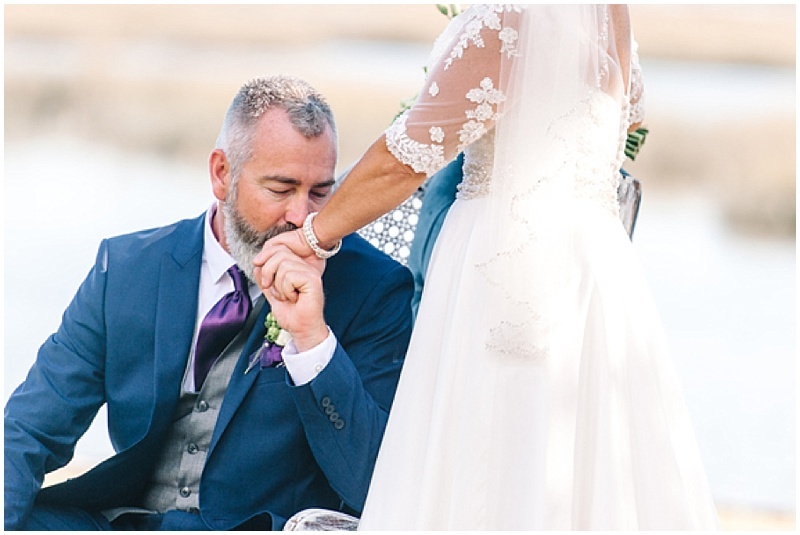 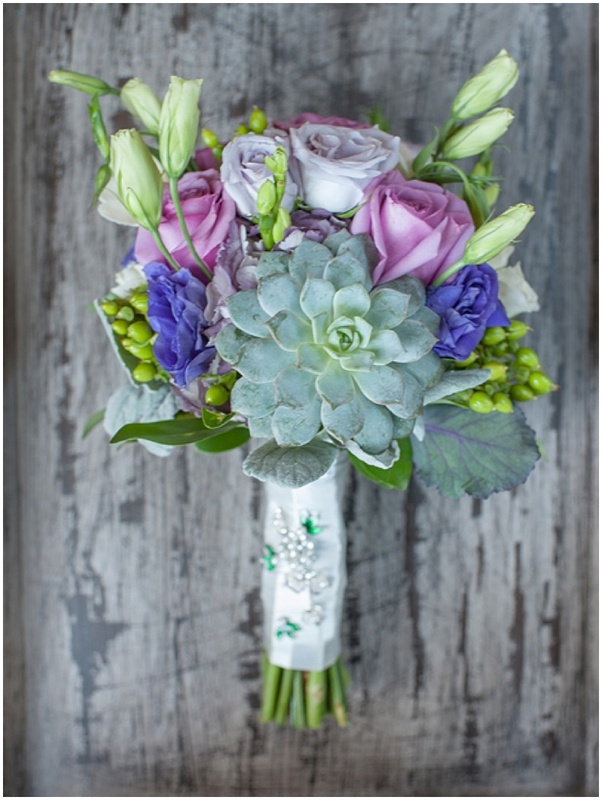 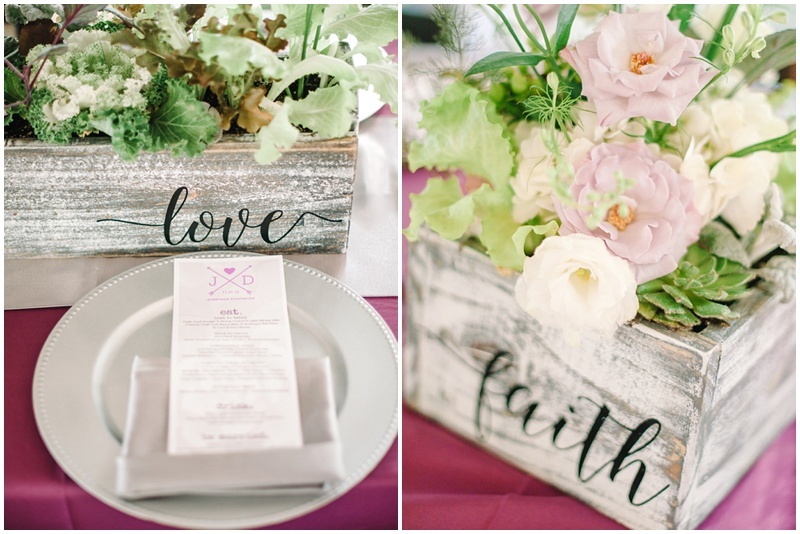 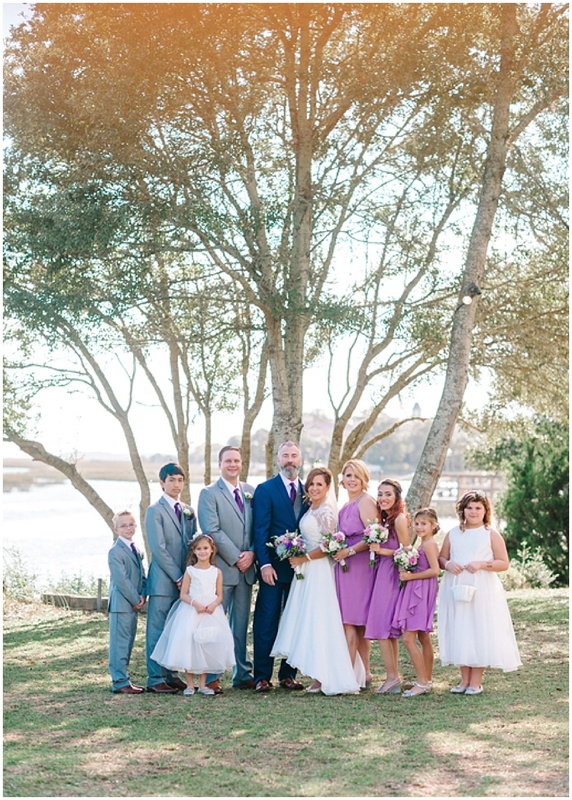 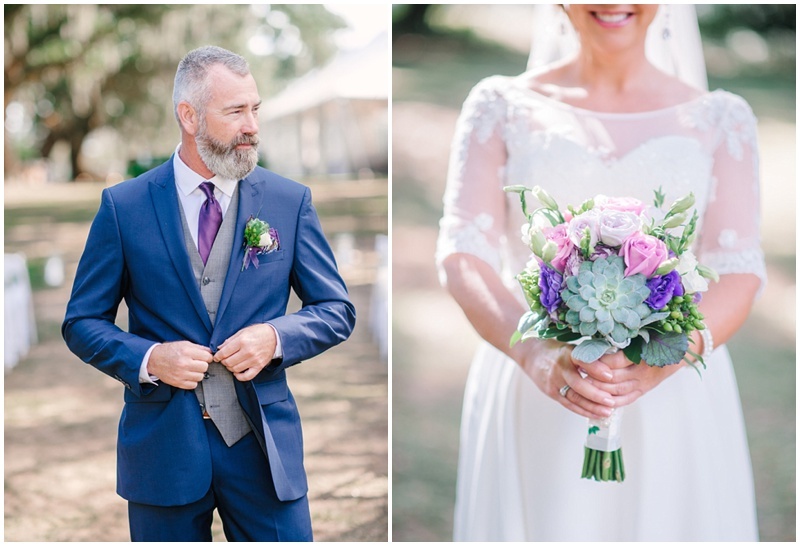 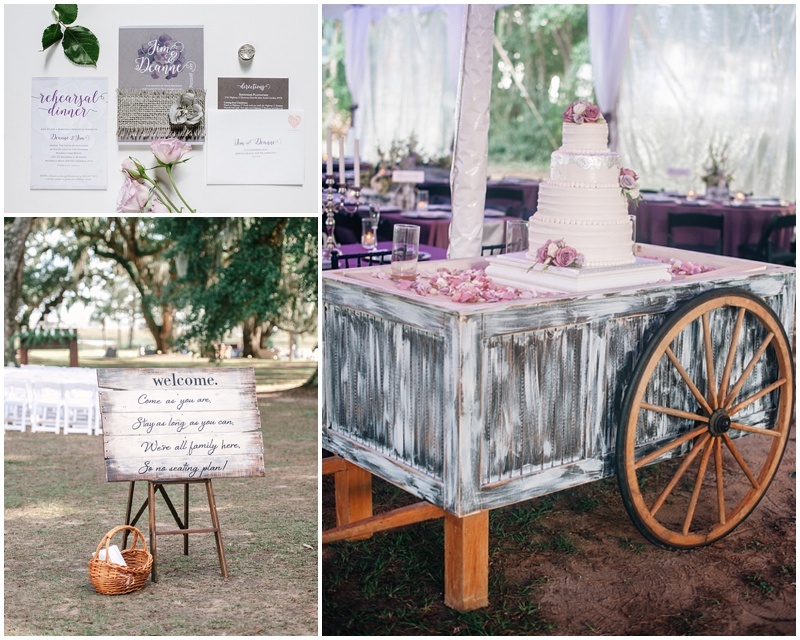 Deanne and Jim chose Sunnyside Plantation as the backdrop for their wedding, with photography by Pasha Belman Photography and planning by Memorable Moments. 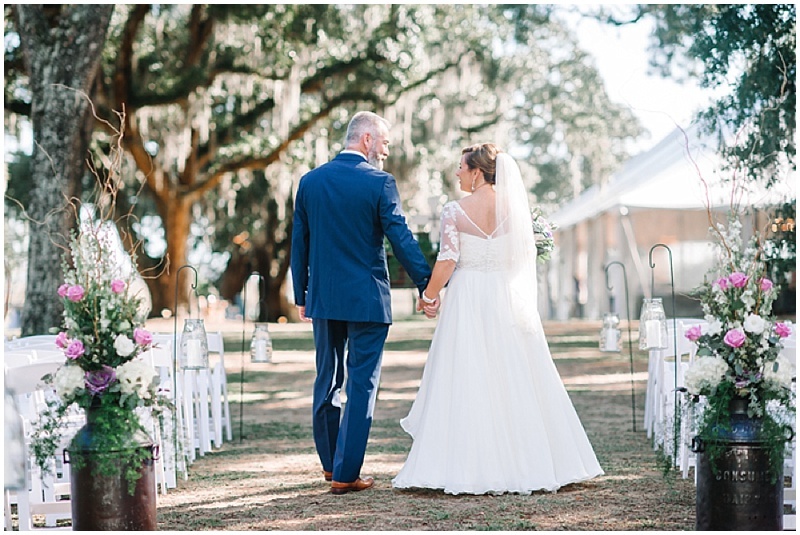 To read more about this couple, see the feature article in Grand Strand Weddings 2017, beginning on page 44.